As a golf coach and teacher, I will tell you that the best players, wherever you go, spend at least 2/3 of their practice time working on their short game, which is putting, chipping, and pitching. In my 53 years playing this game, I have never witnessed a player who spends too much time on these areas. To see improvement, golfers must be disciplined to work on their short game every time they practice. Coaches and teachers should always emphasize that the principles of the short game, putting, chipping and pitching are the same as in the full swing. The only difference is that your setup changes as a reaction to the club design. The game is easier for the kids if they can have one swing instead of a different swing for each club. 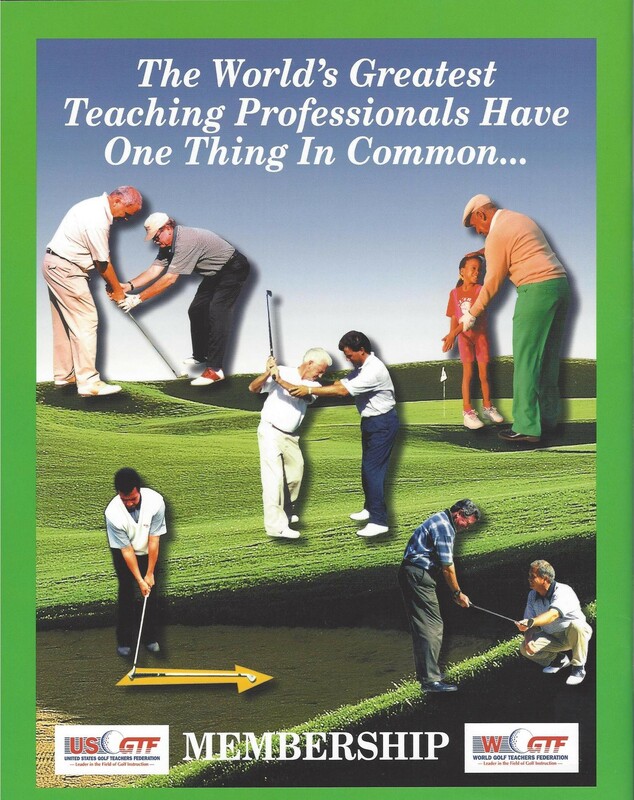 Short Game Importance They need: *Sound grip (hold) *Good position *Ball position *Very relaxed I have learnt this from teaching and playing golf with all players, but for kids especially, you want to give them just enough information so they learn for themselves. Trial and error is the greatest teacher, and the lesson is more meaningful and memorable if youngsters discover something on their own, rather than having their minds overloaded.